You are the designer with The Floyd Leg. 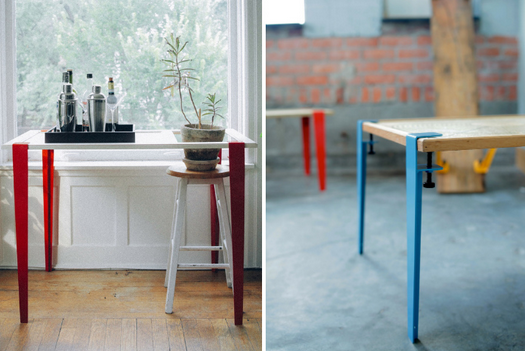 Made in Detroit, these adjustable metal legs attach to any surface of your choosing. A cut of marble or salvaged wood is instantly a chic side table or desk. Pick a color that brightens your mood. Supporting American makers is good practice and smart interior design. Virtual flea market Krrb is a community of local classifieds with curated pages of furniture, decor and more. Everything old is new again. Search near your home to check out some of the amazing pieces your neighbors are parting with in the New Year. You never know what you’ll find. 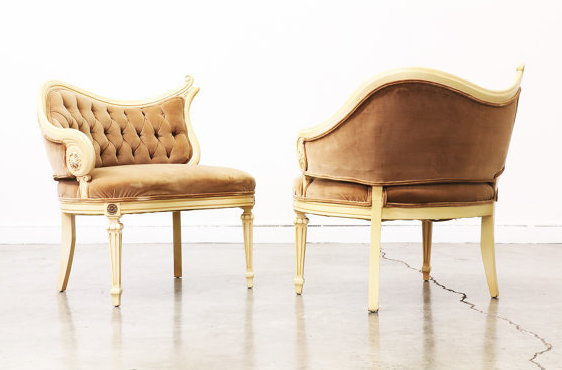 For example, given a little tender love and care, these Hollywood Regency style chairs are a plush and glam addition to a nursery or vanity area. Vintage pieces with personal stories intermingled with newer furniture is a brave and contemporary design trend. A statement wall is an easy way to create a new vibe in your bedroom or living space. Combine prints, original artwork, textiles, and other hangable objects that really speak to you and your space. We’ve curated a neat wall featuring four of our favorite framed and unframed prints and accessories. 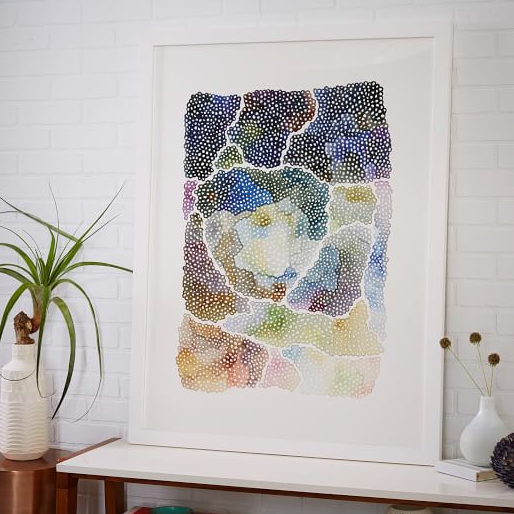 This framed Freckle Topography by Kelly Place is a gorgeous watercolor-inspired print. Presented by West Elm’s collaboration with Minted, a community of independent designer and artists, it comes in two great sizes for your new statement wall. Also part of a collaboration with West Elm, these charming painted plates by designer Rachel Kozloski are perfect to break up the corners in your gallery wall. 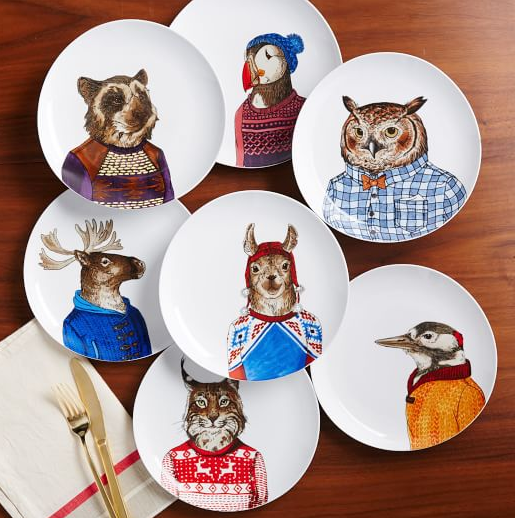 Mounting a few of these Dapper Animal plates injects some much-needed whimsy. Remember when curating a wall of objects to vary size and shape for a distinct and personal look. Multi-use wall hangings like macrame and rugs are a trend you’ll be seeing a lot in 2016. The ’70s-inspired piece entitled Rhapsody was designed by musician Lenny Kravitz as part of a collection of furniture and decor for CB2. 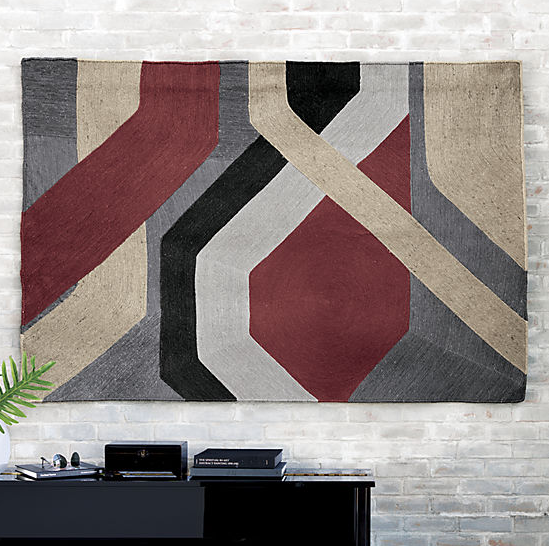 It’s a bold wall-mountable statement — and when you refresh next year, it can come off the wall and serve as a new rug for your room. 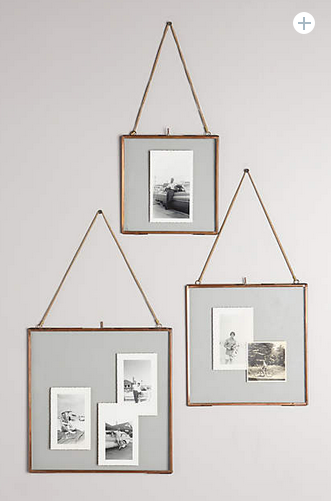 Hinged hanging picture frames by Anthropologie are a lovely architectural touch. Pick out a few treasured candids of family or favorite old-school black-and-white photos to invite conversation and make your space a home. Even without photos, these frames are a lovely touch in a bathroom or foyer. Simply creating a new spot to display some of your favorite items can revitalize the things you already own. This strategy is ideal for one of the most-loved spaces in your home: the kitchen. 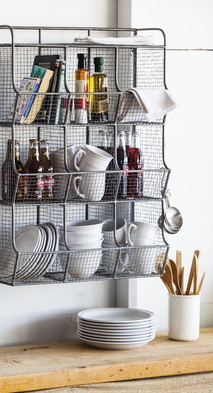 Efficient and stylish wire wall-mountable bin storage is perfect for tea towels, go-to kitchen ingredients, and frequently used dishes. 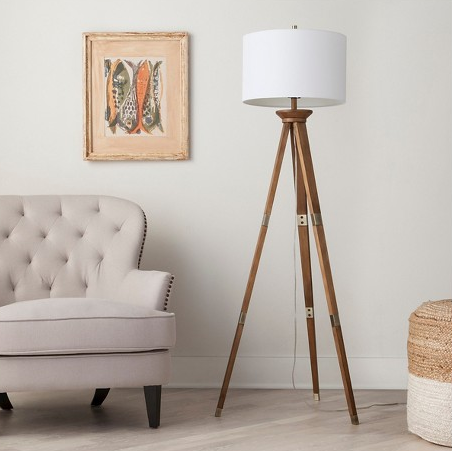 An alternative to a standard standing lamp is this three-legged oak lamp by Threshold for Target. Overhead lighting is the enemy of good design, and this beauty with brass accents and modern touches is a stylish, affordable solution.